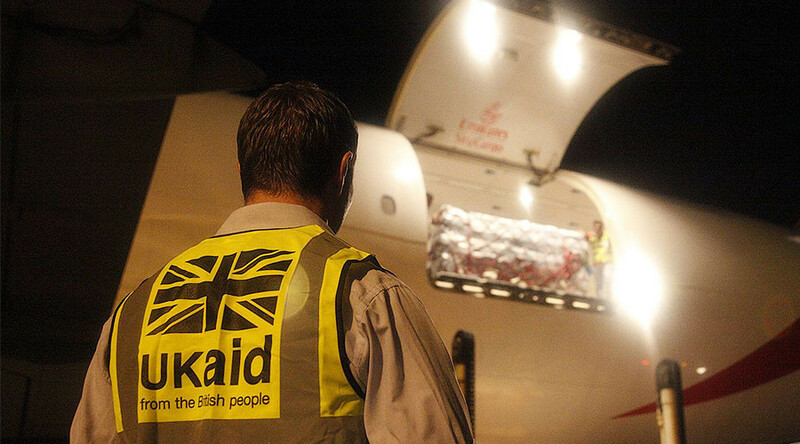 Britain’s overseas aid programs undermine the country’s national interests and “broader ethical concerns” and should be scrapped or reformed, a former minister has said. Grant Shapps, an ex-minister in the Department for International Development (DfID), said the goals of the Foreign Office and the aid department contradicted one another. Writing in the Sunday Times, Shapps said DfID seems happy to turn a blind eye to “minor” abuses carried out by nations receiving the aid. The Tory MP said he “agonized” for more than a year before going public about his criticisms of DfID. While at the Foreign Office, Shapps said he would protest to some African leaders about their “denial of human rights and democratic values,” but “then, with my DfID hat on, I would rifle through my red box [of ministerial papers] to find checks for hundreds of millions of pounds payable to the same countries. “Unsurprisingly, they concluded that Britain did not really mind about these ‘minor’ abuses of rights. Why else did all this British cash continue to pour in?" The former minister also attacked the way the UK’s aid budget is defined as 0.7 percent of gross national income and therefore fluctuates each year depending on economic growth. “The 0.7 percent needs to be spent wisely. This cannot happen when the calculation of that sum is based on the ever-changing size of the economy in any given year,” he wrote.